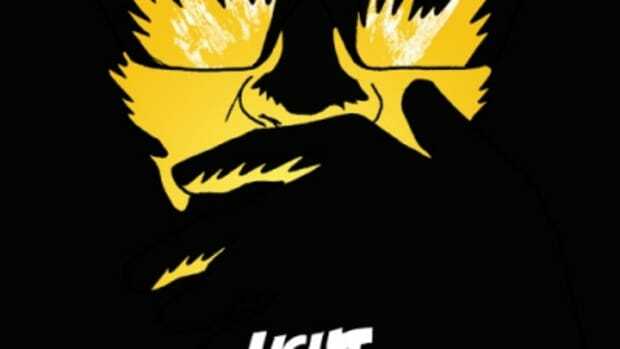 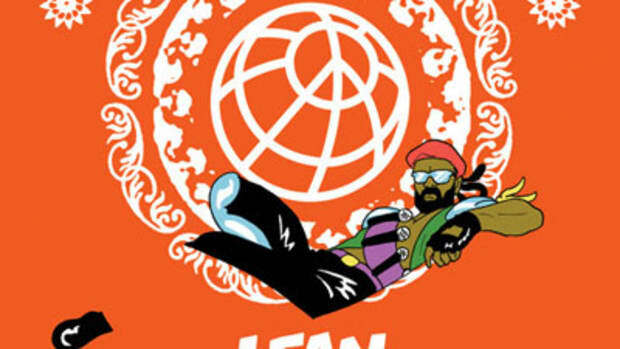 In January , Major Lazer earned positive reviews (and set the Booth&apos;s Club Chart on fire) with Aerosol Can, the Pharrell Williams-assisted lead single off his forthcoming EP. 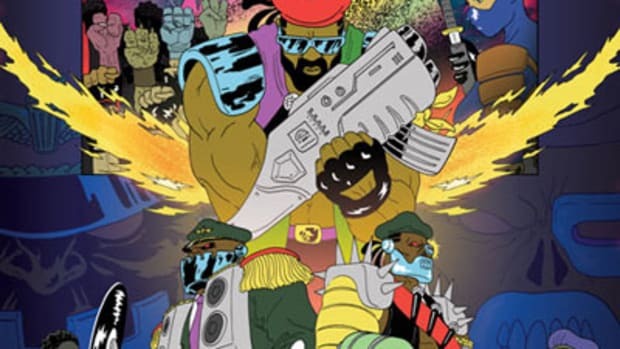 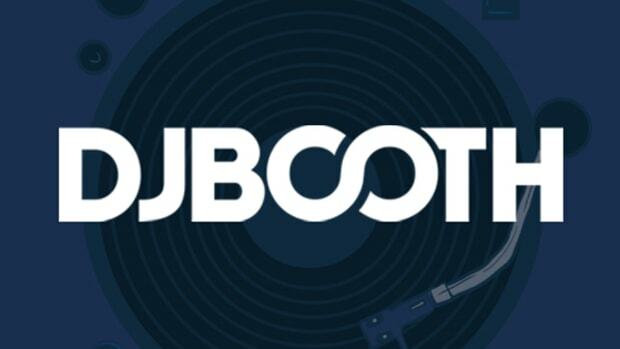 With the project less than a week away from release, the Diplo alter-ego&apos;s unleashed another high-powered collab sure to stoke fan anticipation to a fever pitch. 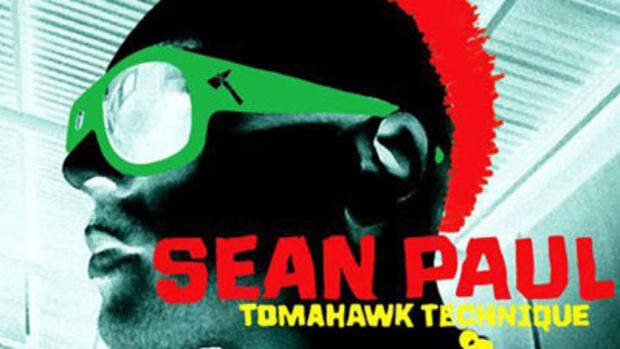 Come On to Me has a more traditional dancehall vibe than its predecessor; over chopped horn loops and a driving, reggaeton-informed rhythm section, Kingston-born hitmaker Sean Paul invites an alluring shawty to “come over here and perform fi me.” Like what you&apos;re hearing? 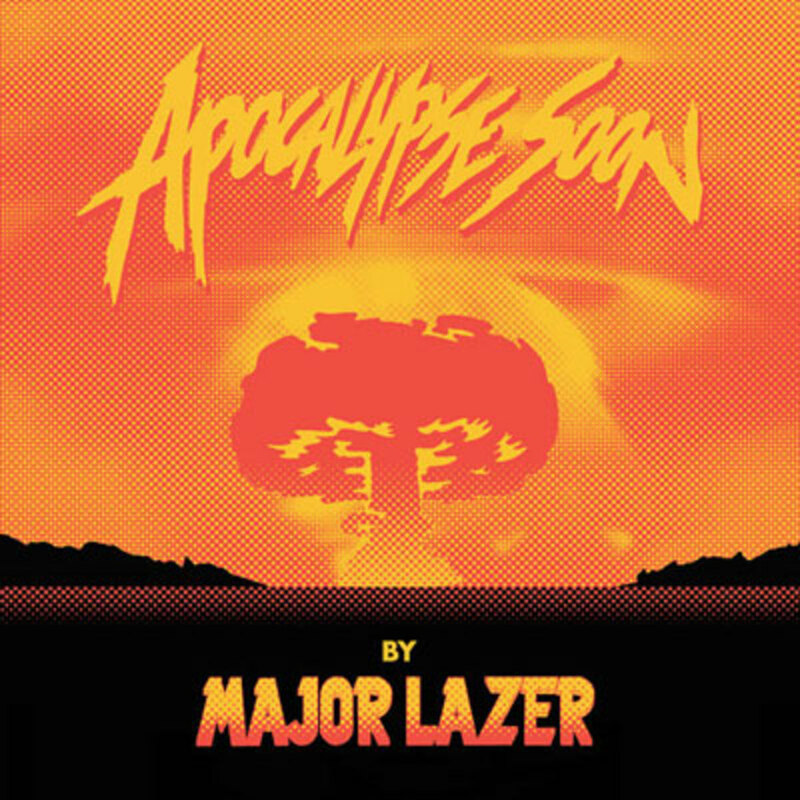 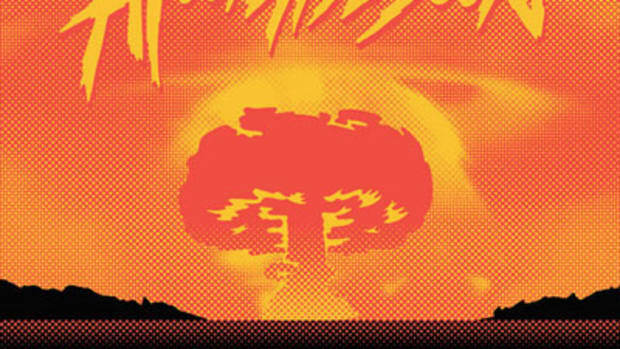 More dancefloor-scorching cuts await on Major Lazer&apos;s Apocalypse Soon EP, set to drop next Tuesday via Mad Decent. 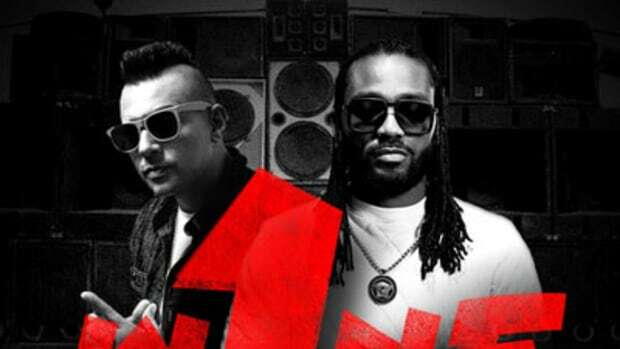 Sean Paul&apos;s latest album, Full Frequency, is available now in stores and online.